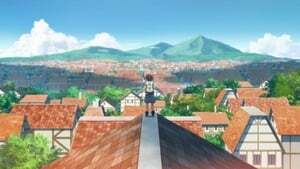 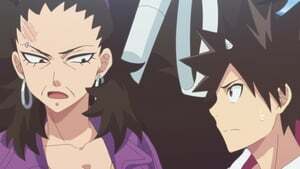 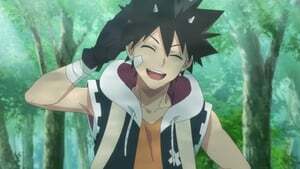 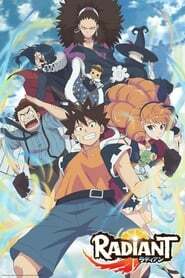 RADIANT Season 1 Episode 3 Seth is a boy who seeks to become a great magician, and a group of witches who seek to travel to the Radiant. 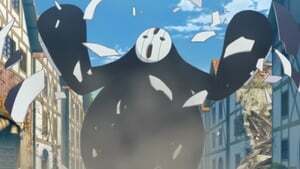 Radiant is a mythical land that spawns monsters called “Néméses” which fall to the world from the sky. 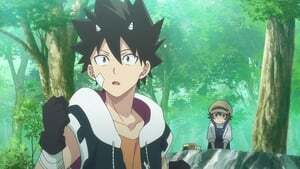 While traveling, they are also hunted by The Inquisition.